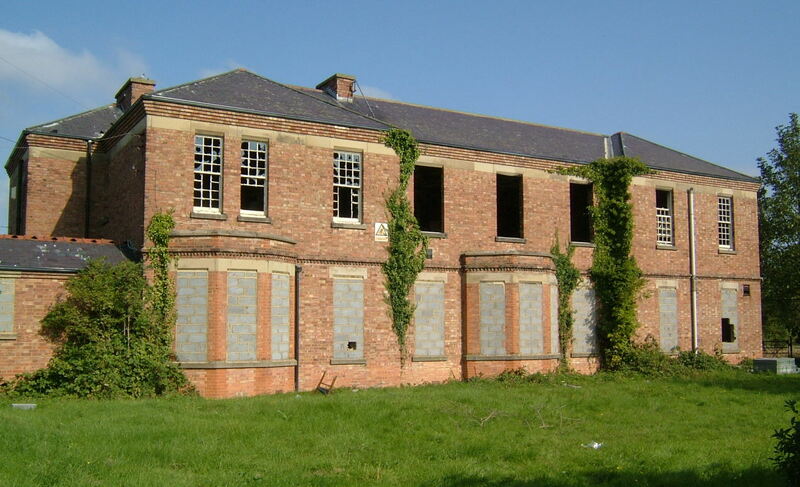 From 1836, Hertfordshire utilised the premises of Bedford Asylum for the treatment of their lunatics, a situation that persisted through the opening of the joint Three Counties Asylum at Arlesey. 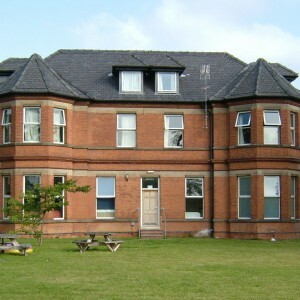 The joint management of this asylum proved satisfactory for three decades but by the 1890’s, pressure was placed on the union between Hertfordshire, Bedfordshire and Huntingdonshire, as an ever-increasing proportion of the former’s patients put the institution into a state of overcrowding. This was due in part to the position of Hertfordshire in relation to the expanding London conurbations. 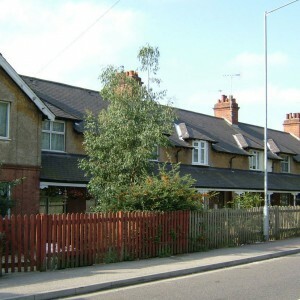 Although some distance remained between the Counties boundary and the Victorian capital, rural Middlesex was rapidly shrinking and railways established larger settlements on the lines running into London, fuelled by better access to goods and services. 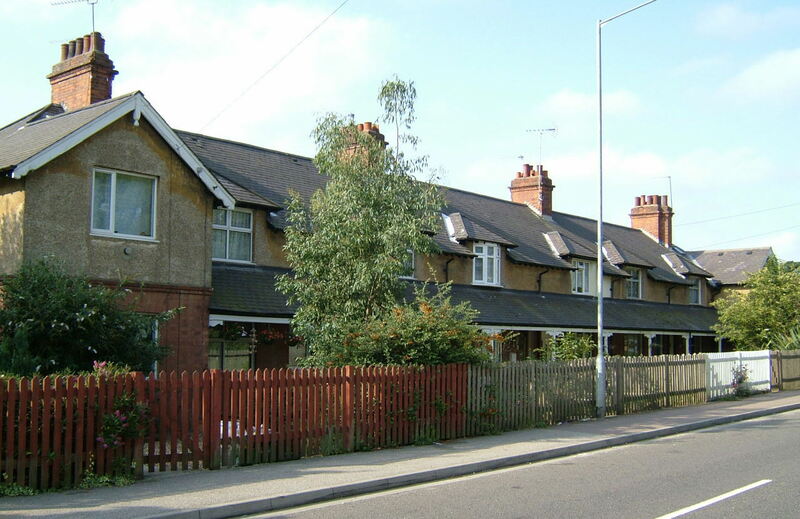 In particular, Watford, in the south west corner of the county enjoyed significant economic and residential development aided by it’s position on the important London & North Western Railway’s main line from Euston, but was physically distant from the asylum at Arlesey. 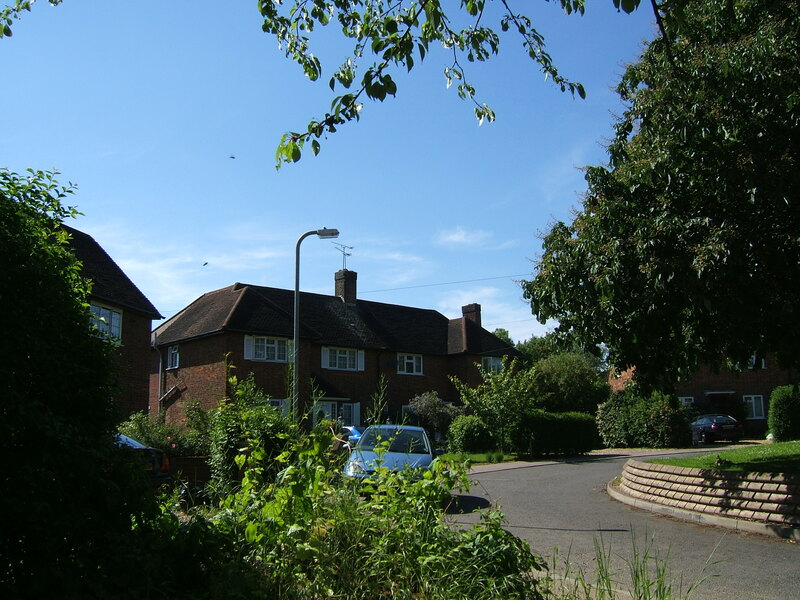 Areas of Barnet, on the southern boundary with Middlesex also developed, largely as a convenient settlement for some of London’s wealthier classes, whilst the Hoddesdon and Cheshunt areas expanded with the development of the horticultural and nursery trade. 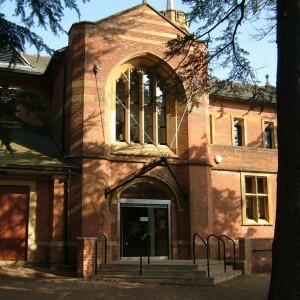 Hertford, whilst remaining as county town did not retain all civic institutions and since 1867 the county gaol had been located at St. Albans. 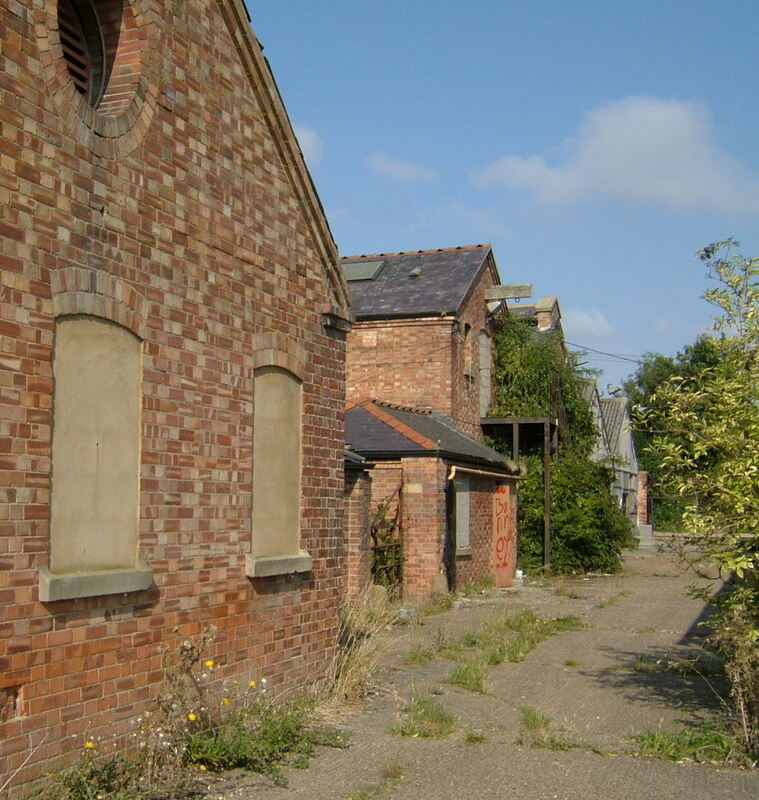 A site was chosen further west of the town for the County Asylum a distance to the south of the road to Hafield and conveniently located and served by a branch line from the Great Northern Railway at that town. A station was opened on the line within one month of the asylum to provide access to the institution. 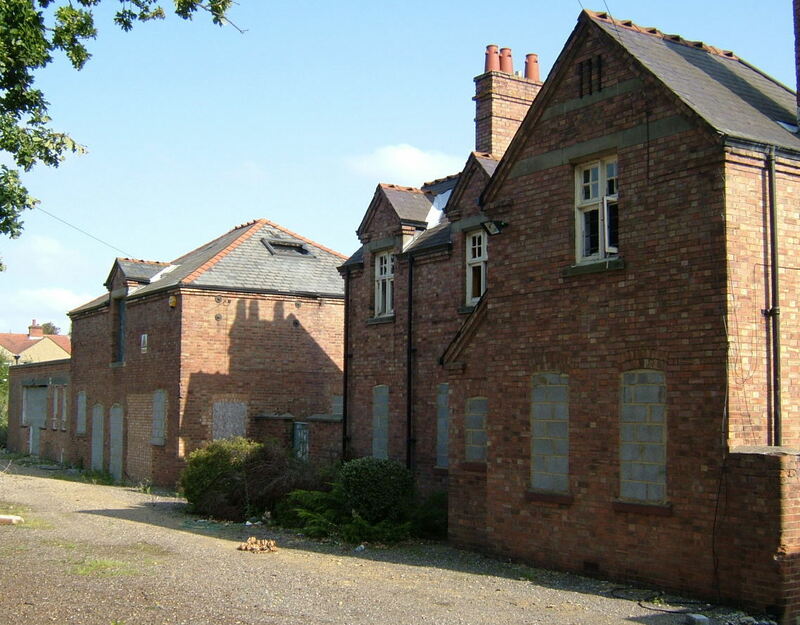 The site for the new asylum was purchased in 1893 and consisted of 100 acres, initially bounded to the north, east and west by local lanes and some distance to the south by the settlement of Tyttenhanger Green. 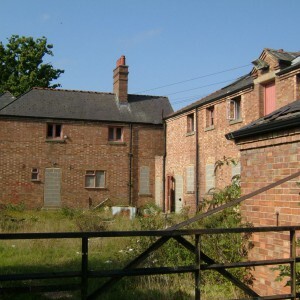 The site had been formerly in agricultural use and the area between the asylum buildings and Tyttenhanger Green was utilised as the institution’s Home Farm to provide food for inmates and staff as well as useful occupation for the more able males. 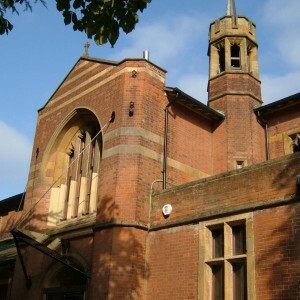 The buildings themselves were to designs by the increasingly influential George T. Hine who had already established his practice through asylum commissions for new or expanded complexes at Mapperley (for Nottingham), Claybury and Bexley (both for London), Ryhope (for Sunderland) Charminster (for Dorset), Moulsford (for Berkshire) and was also working on an expansion of the Humberstone asylum for Leicester at the time. The foundation stone was laid in May 1897. Dr Norman A. 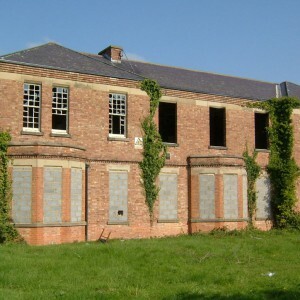 Boycott, previously of Cane Hill Asylum was employed as the first superintendent. On plan, the asylum formed an inverted trapezoid shape with ward blocks stepped along each side. Male and female divisions were intentionally unequal with larger blocks providing the female accommodation to the east side. This distinction became even more pronounced over time as significantly more female wards were added over subsequent years. For many years the ward followed a lettering convention with a prefix specifying gender and suffix indicating specific block, followed by a number (1 for ground and 2 for first floor). Each was initially constructed with the intention of segregating inmates by management class and comprised of 2 floors. Whilst A, B and E blocks (sick and infirm, recent, epileptic) were wards spread over both floors, on the blocks comprising C&D on each side the wards occupied a floor each, housing acute patients. When first opened on 7th April 1899, only part of the male wards was complete, with staff and inmates housed in MC/D blocks and ME respectively. MB block opened after a further 3 months, with the MA block and the remainder of blocks FA-FE being completed by 1902 with the original development phase being more or less complete with over 560 beds. 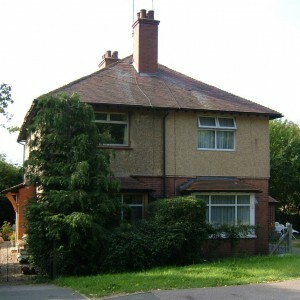 A further 12 working male patients were housed in Farm Villa at Home Farm. The administrative block formed the centrepiece of the north elevation, approached by a drive from the lane to the west and north. To the east and west of this block were provided the laundry and sewing room for female inmates, with maintenance yard, boiler house, water tower and workshops for the males respectively. 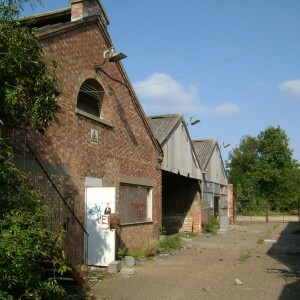 A siding from the railway line provided direct access for goods and coal deliveries to the boiler house and steward’s stores. The central section comprised the usual combination of visiting rooms, general stores, kitchens, recreation hall and finally Assistant Medical Officers residence at the south. 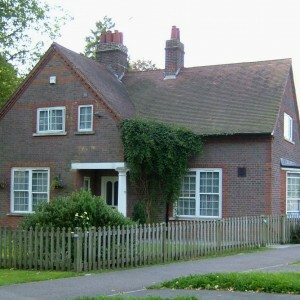 A large detached property, later known as The Annexe or Keeling House was provided to the west of the male wing linked by a covered way and accommodated the Superintendent until he moved to a new property, Orchard Gates, in 1915 when the building was used for Tuberculosis cases. 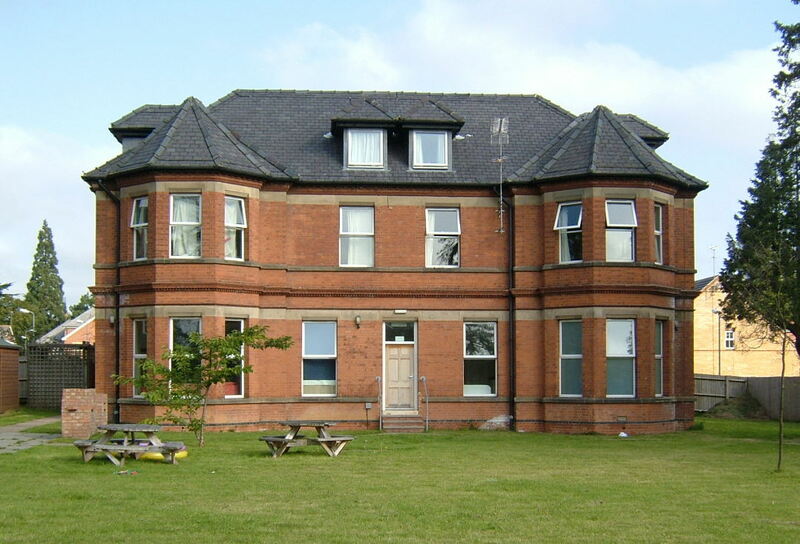 From 1937 it became a unit for convalescent males. 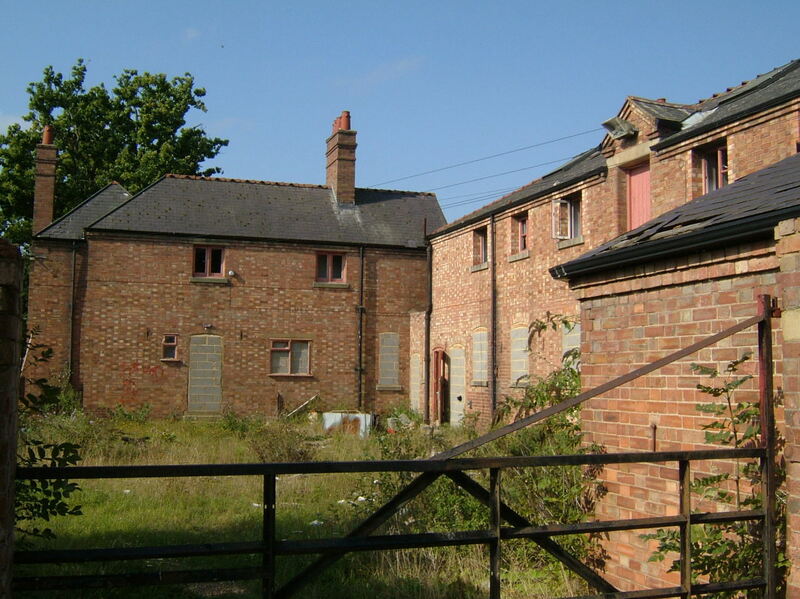 Properties for the steward, farm staff and married attendants were also included within the estate. 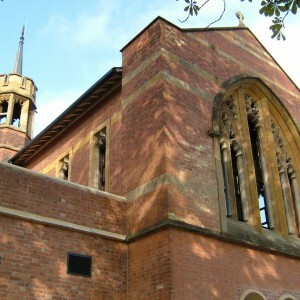 A commodious detached chapel was constructed in the grounds a short distance to the north west of the administrative block. 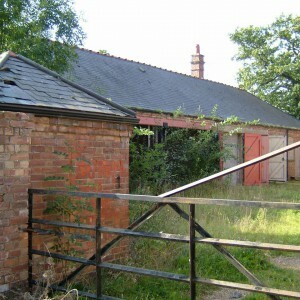 A small detached pavilion for the management of infectious diseases identified in inmates from the asylum was located to the north of the site, whilst across the lane a triangular plot of land served as a burial ground for the deceased adjacent to the brickworks used to supply the asylum build. A sewage farm and filter beds was positioned to the west on Hixberry Lane to manage the asylum’s waste, mains drainage not being available at that time. 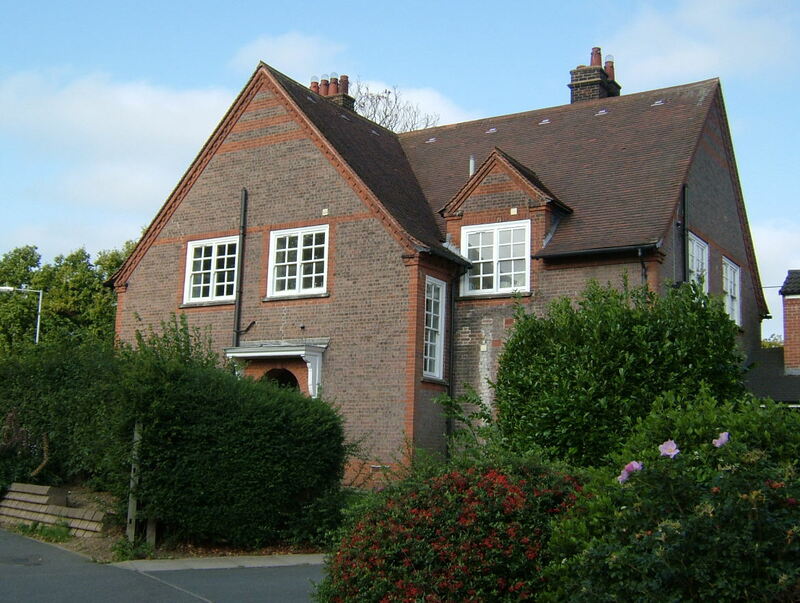 Although the opening of the Hill End site enabled Hertfordshire to provide its own facility for managing their own lunatics, a share in the Three Counties Asylum was also retained, located more conveniently for those inmates from the North Herts area. This enabled private and out-of-county patients to be maintained on the premises at increased rates and so improving the financial position of the institution. By 1909 the addition of further wards resulted in the share at Three Counties Asylum being further reduced. 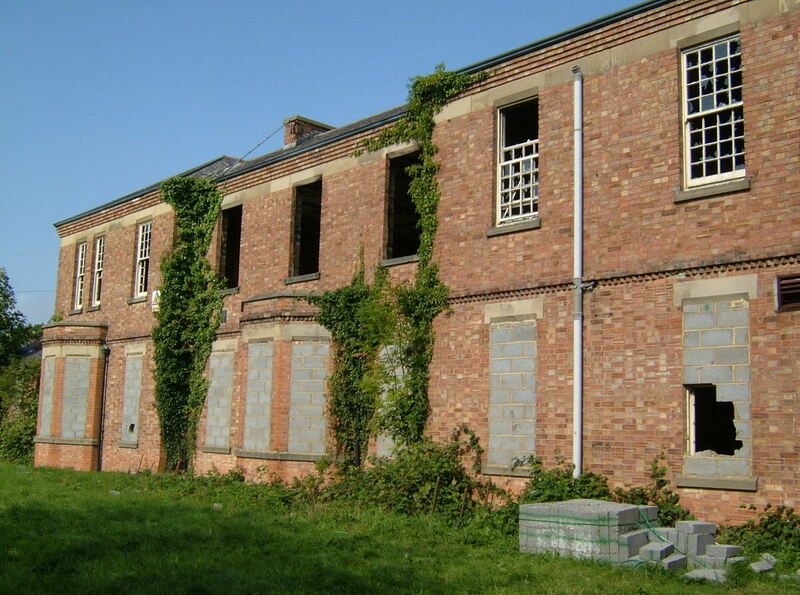 During World War I the Hertfordshire County Asylum was allocated to the East Anglian group of asylums for the purposes of vacating inmates of one contingent asylum to the other receiving asylums within the group. 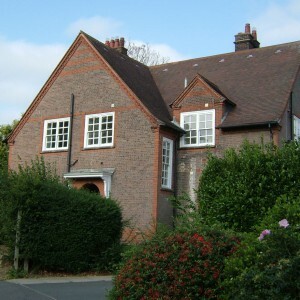 This group comprised premises of Suffolk, Ipswich, Norwich, West Ham, Cambridgeshire, and Buckinghamshire, both of the Essex asylum and the Three Counties institution, with the Norfolk County Asylum at Thorpe being the vacated property. This was then turned over to the military to receive casualties. The combined increase in capacity and subsequent overcrowding in combination with loss of male attendants to the forces resulted in a period of severe hardship at Hill End, common to most asylums at the time. 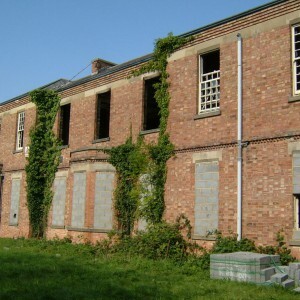 Following the cessation of hostilities, displaced Norfolk inmates were gradually returned and thoughts were set to improving and upgrading the asylum, itself being renamed the Herts County Mental Hospital from the 1920’s in line with a national movement to remove grim and unpleasant associations with the past. MF (1909), FF (1909) and FG (1920), with FH following in 1935. 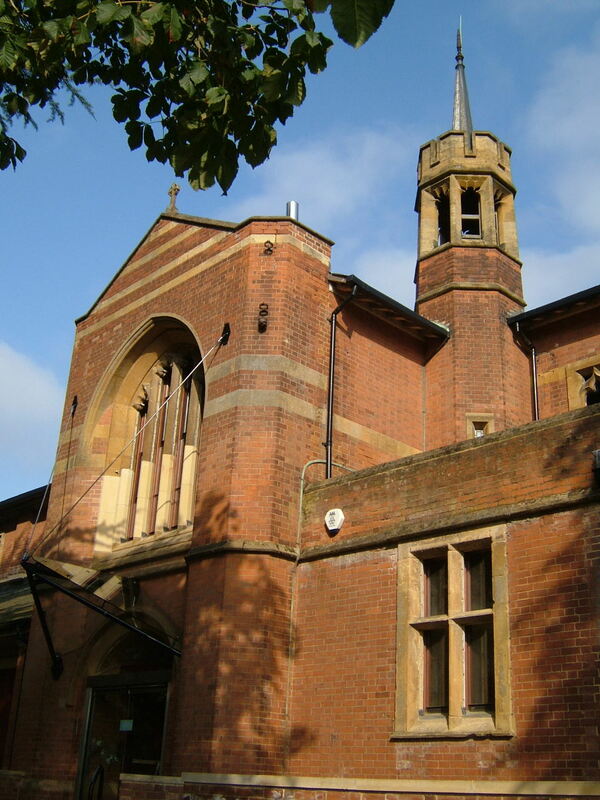 George Hine had continued to remain as consultant architect until he died in 1916, but his architectural partner Hallam Carter-Pegg continued the practice until his own passing in 1929. From that time, Hine and Pegg’s work passed to the firm of J.M. Sheppard who continued to develop the site until World War II. A substantial female nurse’s home was built a short distance to the north of the chapel and opened in 1929 for 150 female staff. From 1929 plans for three detached villas for working patients were developed to be located in the grounds to the south of the main building, two for females (FJ, FK) opening in November1935 and one for males (MG) following two months later. Littlefields, a male admission ward and staff block to the west of MG block was also planned from 1929 but delays in construction and comissioning resulted in its opening as late as 1940., it was later known as Martin Lea. 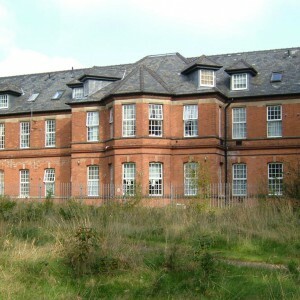 The former isolation hospital, later known as Woodside, was also extended to accommodate up to 24 patients. Elsewhere on neighbouring land, further significant developments began to unfold. 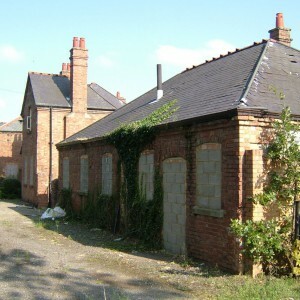 Agricultural land and the property known as Great Cell Barnes were developed to provide a new colony for the care and containment of persons were then considered as ‘mentally defective’. 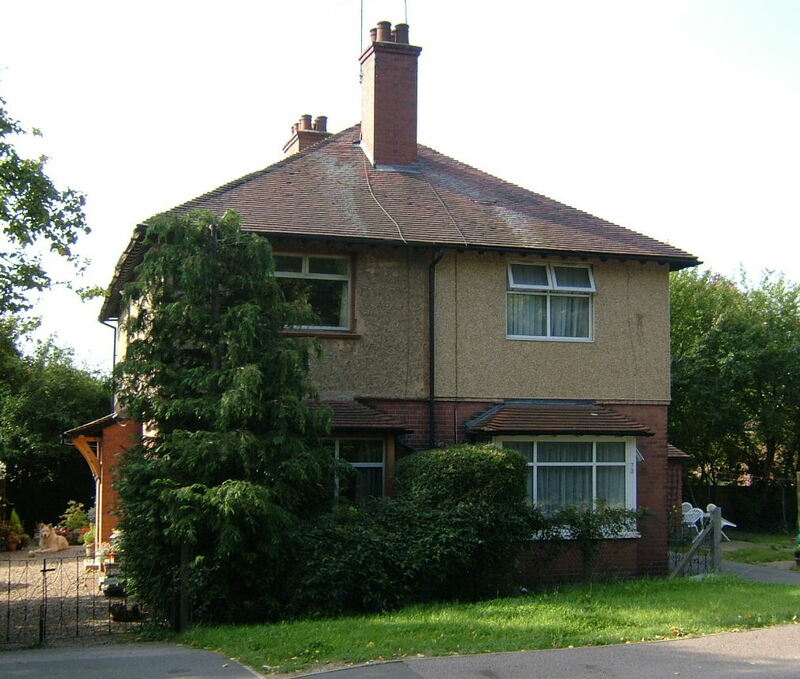 This purpose built residential colony arose from the Mental Deficiency act and regulations of 1913 and Hertfordshire along with all other counties were obliged to provide institutions to accommodate this class of people. 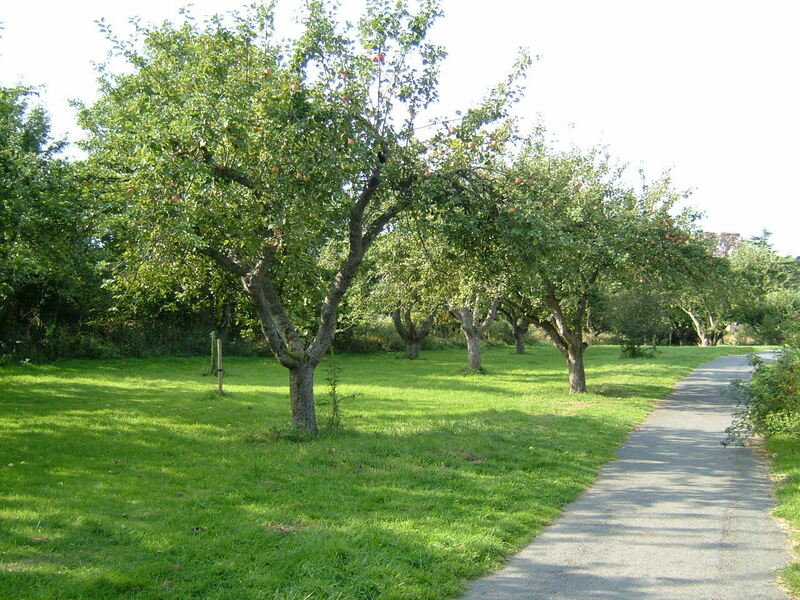 As early as 1910 the site between Hixberry and Colney Heath Lanes was purchased with plans developed by Hine & Pegg. 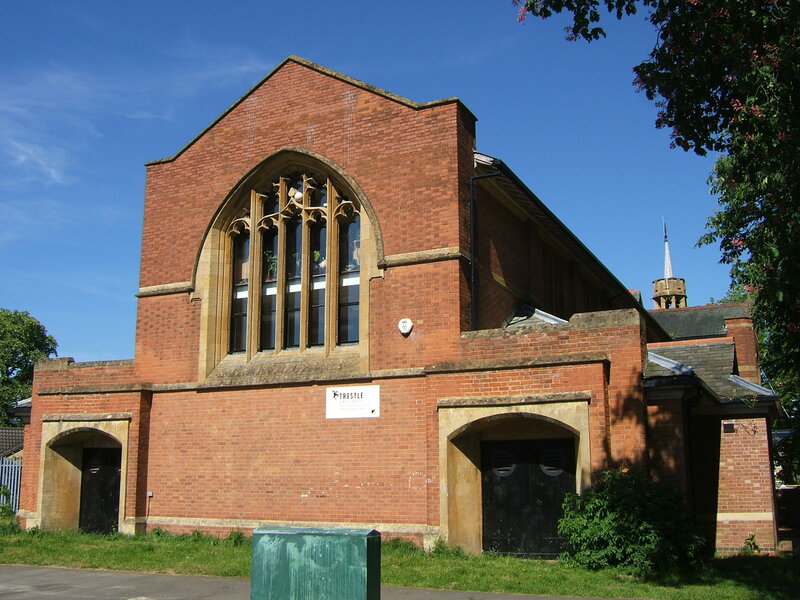 However, the Great War intervened and the proposal was eventually reconsidered with the site was eventually developed as the Nicholas Breakspear and (former) St Luke’s Schools and playing fields. 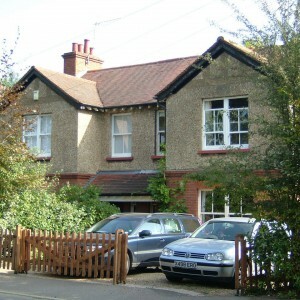 Although both separate and self contained establishments, the proximity between the Cell Barnes Colony and Herts County Mental Hospital enabled certain services to be combined from an early time. 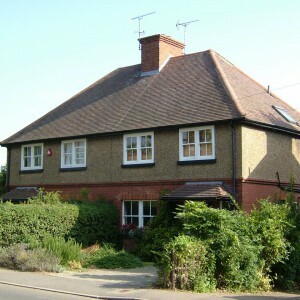 An estate of 60 married male nurses cottages were erected on the neighbouring Beastney’s Farm site and served the requirements of both institutions. World War II and the anticipation of aerial bombardment and brought about the Emergency Medical Service (EMS) which provided a co-ordinated means of supplying sufficient bed capacity in the event of mass casualties. Also anticipated was the loss, damage or disablement of some of the inner London teaching hospitals. As a result, the EMS plan grouped all types of hospitals to supply the required casualty space and enable part or whole removal of hospital working from central London. 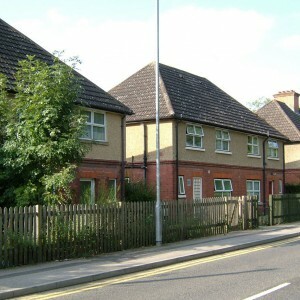 As part of the St Bartholomews Hospital cluster, Hill End was to be wholly vacated except a few working patients in order to provide a countryside location for Barts to use, with parts of Cell Barnes Colony annexed. 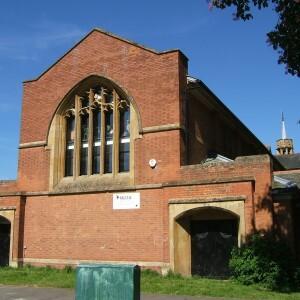 Around 1200 patients were distributed across the Leicestershire & Rutland Mental Hospital, the Berkshire County Mental Hospital and Napsbury and Three Counties Mental Hospitals. Three Counties itself was to provide a relocated base for the London Chest Hospital, relocated from Bethnal Green. Hill End survived the wartime period fortunately unscathed and patients were eventually returned as Barts Hospital resumed activities in London. 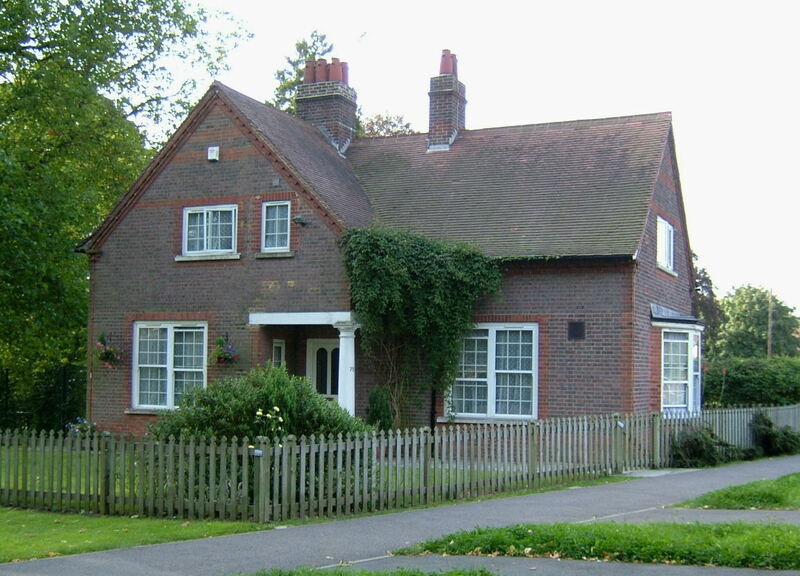 The hospital passed from Hertfordshire County Council to the nascent National Health Service on its formation in 1948 along with neighbouring Cell Barnes Colony. 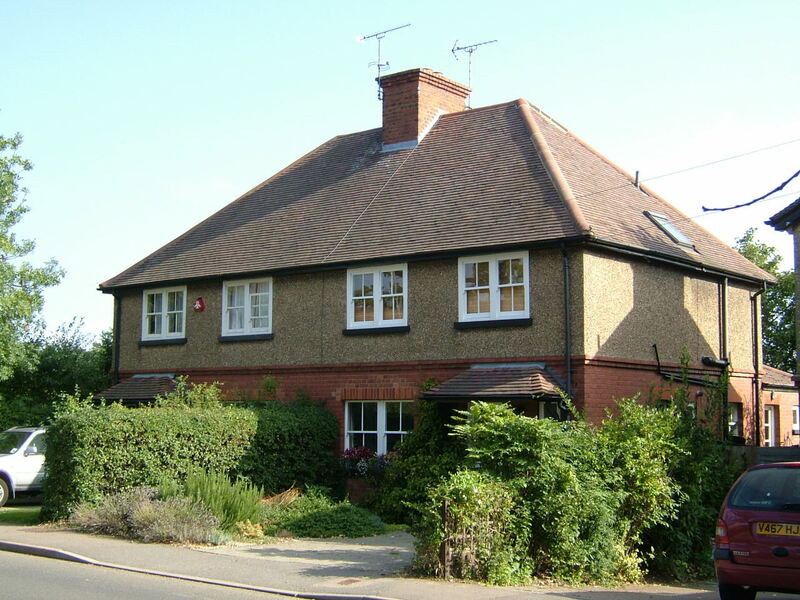 Patient numbers reached their peak nationally in the late 1940’s to early 1950’s, with Hill End generally reaching 1,400 on an estate of up to 225 acres. By 1955 new laundry block at Hill End superseded the earlier building, which was then demolished to provide an extended drying ground. 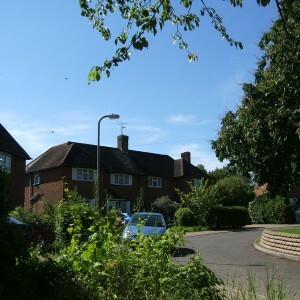 Land between the hospital and the Camp and Fleetville areas of St Albans gradually became more developed with residential estates, with Bisney Road, part of the Beastney Estate of staff housing extended and renamed as Drakes Drive, part of a network of new local roads in the area. 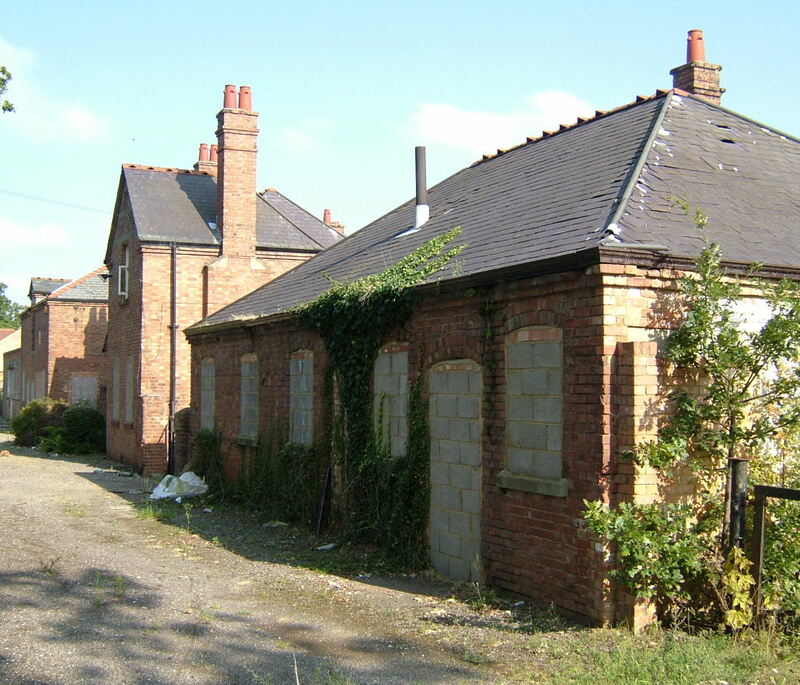 Hill End Station which had served the site since 1899, closed to regular passenger services along with other stations on the Hatfield to St Albans branch line from October 1951 although freight services continued as late as October 1964. The siding serving the hospital remained but was became largely obsolete with conversion of the hospital boilers from coal to oil. MA1 (ground floor) – Anson ward. MA2 (first floor) – Alban ward. MB (ground and first floor) – not in ward use. MC (first floor) – Cairns ward. MD1 (ground floor) – Drake ward. ME1 (ground floor) – Everest ward. ME2 (first floor) – Edison ward. MF1 (ground floor) – Fleming ward. MF2 (first floor) – Frobisher ward. FA1 (ground floor) – Alexandra ward. FA2 (first floor) – Anderson ward. FB1 (ground floor) – Banting ward . FB2 (first floor) – Best ward. FC (ground floor) – Cavell ward FD (first floor) – Darwin ward. FE1 (ground floor) – Edward ward. FE2 (first floor) – Esmond ward. FF1 (ground floor) – Faraday ward. FF2 (first floor) – Florey ward. FG1 (ground floor) Gulliver, later Grafton ward. FG2 (first floor) – Graham ward. FH1 (ground floor) Huxley ward. FH2 (first floor) Howard ward. 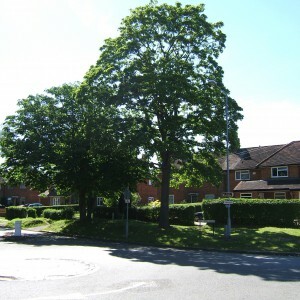 Developments in elsewhere in the county began to inaugurate the future mental health provision with a mental health unit opening at the Queen Elizabeth II Hospital at Welwyn Garden City, consisting of four wards (known as Welwyn, Mymms, Hatfield and Northaw) with occupational and art therapy units as well as day hospital provision. 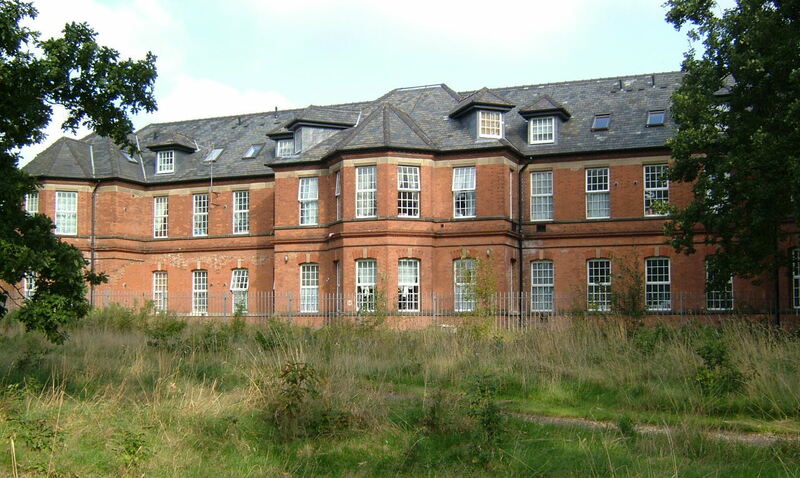 Comprising largely of acute and admission services removed from Hill End, this heralded the aspirations of the NHS at the time to incorporate mental illness more closely into district general hospital provision. 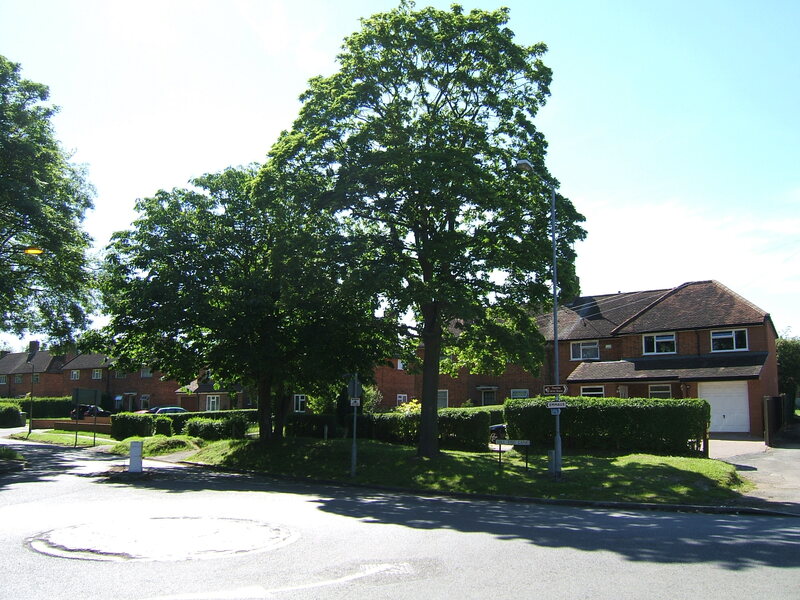 As with many similar mental hospitals, Hill End’s role was largely concentrated on the resettlement of the medium to long stay residents who had made the hospital their home, with the easiest to rehabilitate and least dependent patients being easiest to place first. With the opening of further facilities within the county, and the avoidance of creating new long stay patients, inpatient numbers gradually dropped. 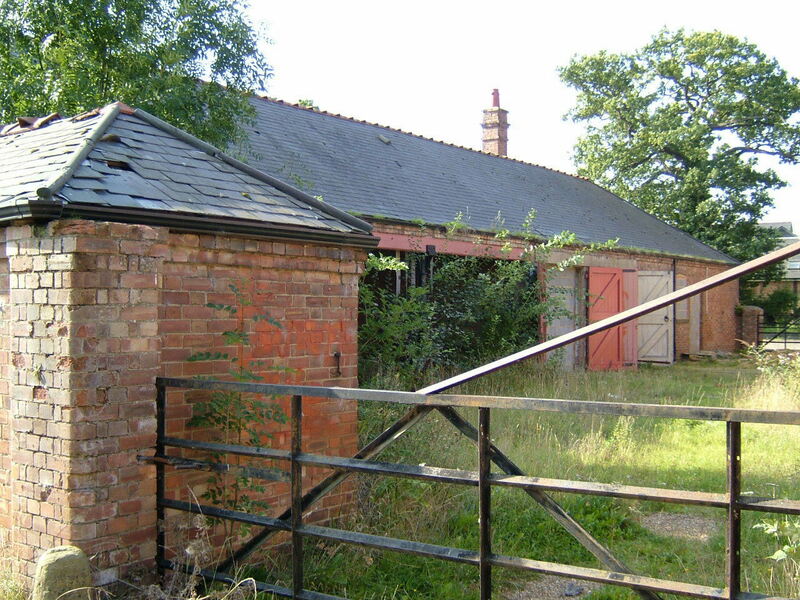 Outlying areas of the property were divested first, with Home Farm being passed to the Hertfordshire College for agriculture and horticulture and was also used for training in practical trades such as construction. 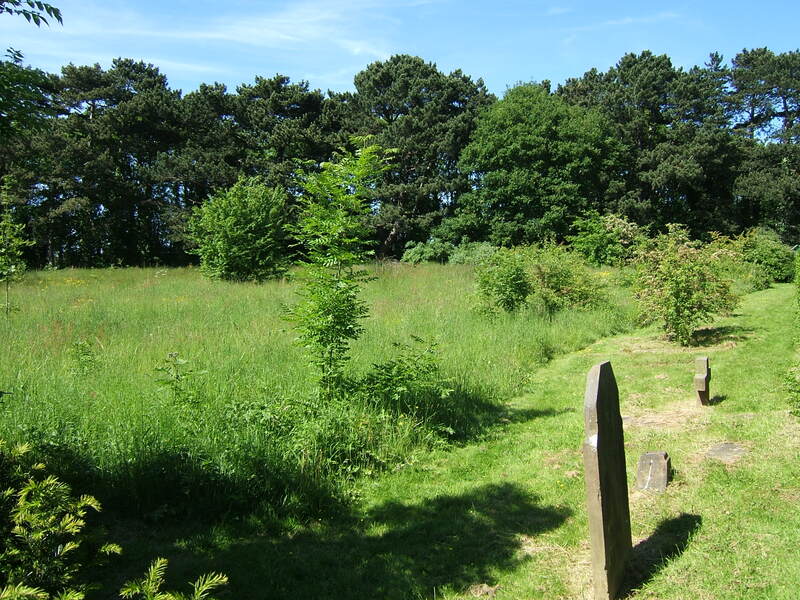 The burial ground was abandoned and staff homes were either sold or were used for accommodation for former patients. 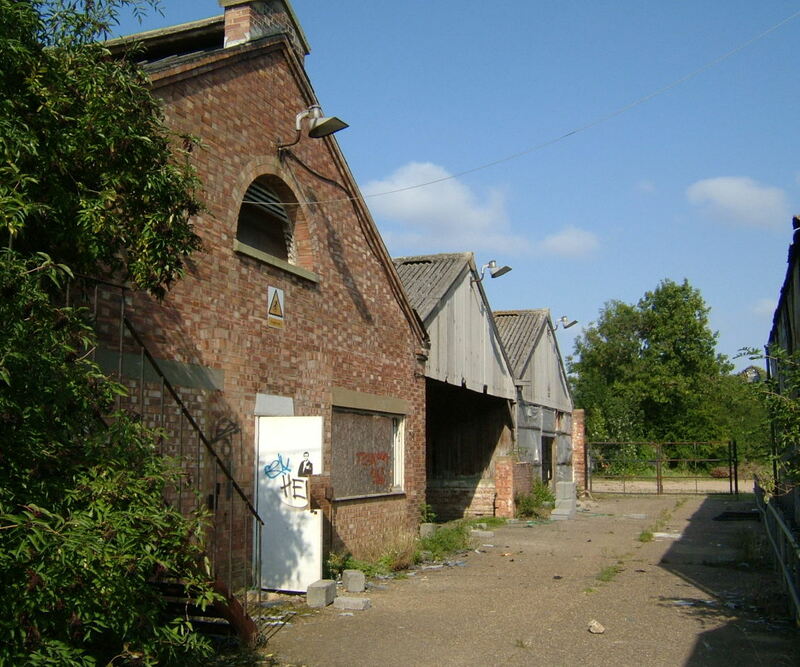 The Central Stores which had been established adjacent to the former railway siding in the hospitals final decades, continued to supply surrounding hospitals whilst the complex surrounding was wound down. 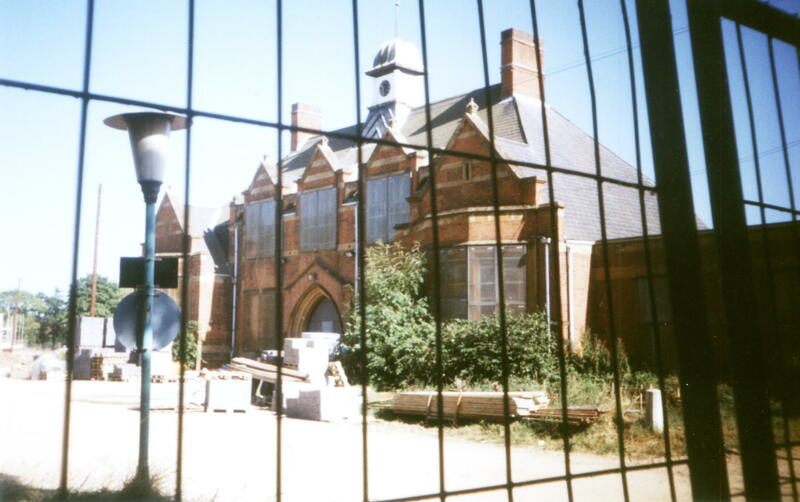 Closure came in 1995 with the majority of the buildings demolished soon afterwards. 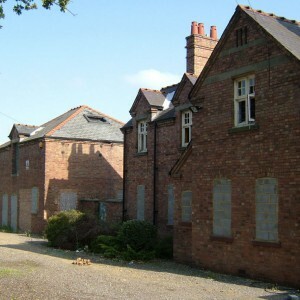 The long-disused chapel, former sick and infirm blocks, lodge cottage, steward’s residence and the majority of staff housing were retained. 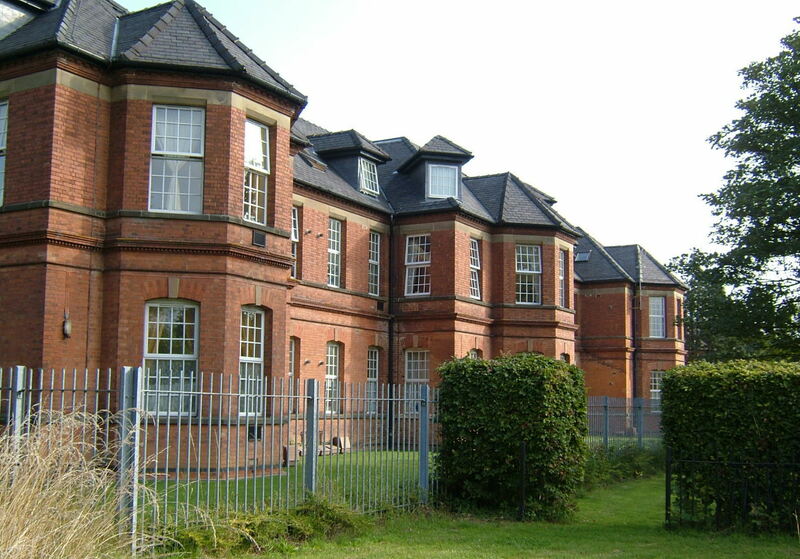 The administration block survived until at least 1998 but was replaced by a block of flats. 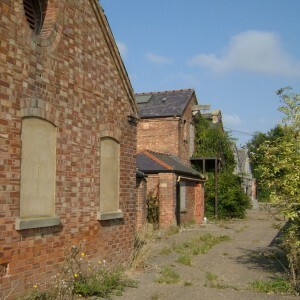 The remainder of the main site has been consumed by a sprawling housing development. A small memorial garden to the hospital remains adjacent to the former MA ward block. 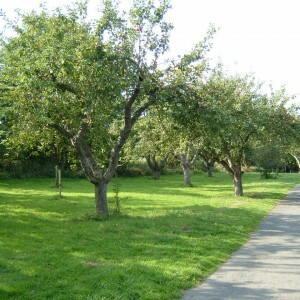 This and other remaining open areas of the grounds, form part of Highfield Park, a trust that was set up to managed the open land of both Hill End and Cell Barnes Hospitals for the benefit of the local community. 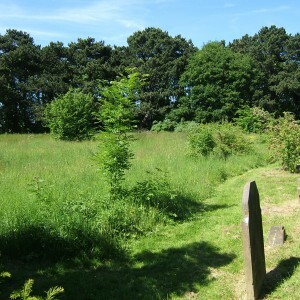 The trust has also extensively restored the burial ground, which is once again accessible. 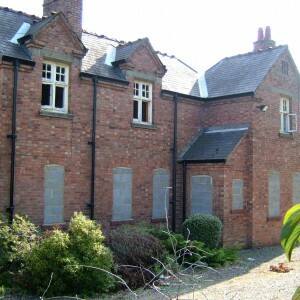 Home Farm was subsequently closed by Oaklands College during 2002 and remained derelict until 2009 when the site was fully cleared with only two adjacent pairs of cottages remaining in private occupation. 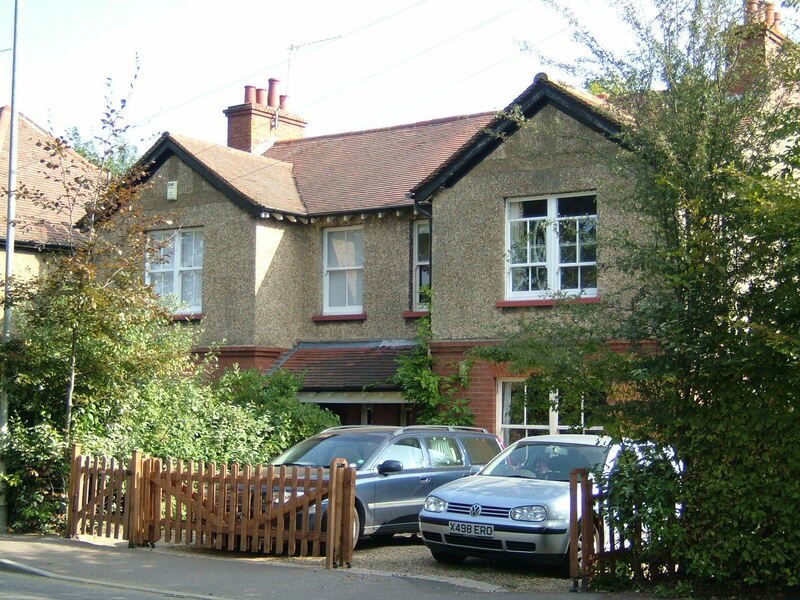 A number of other hospital properties continue in occupation on Hill End Lane, Camp Road, Drakes Drive (formerly Bisney Road). 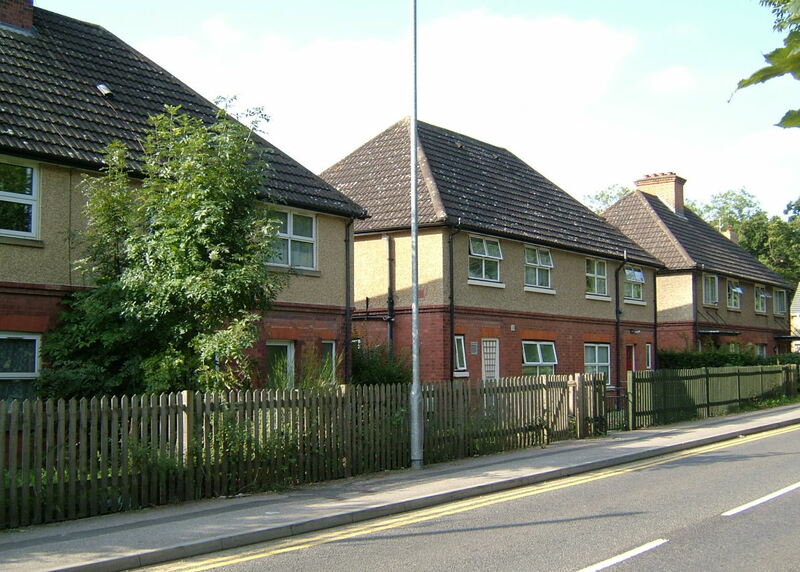 The Central Stores were demolished around 2001 and replaced by further housing and a new mental health unit, Lambourn Grove has been constructed to the north east of the site on Hixberry Lane. trying to find info on a lady inmate who died there in 1988 is there any staff we can contact for info? Please check the “Related info” tab on the Hill End page. I went here yesterday but struggled to find anything other than what I presume was a housing estate on its site. Are there any buildings left? 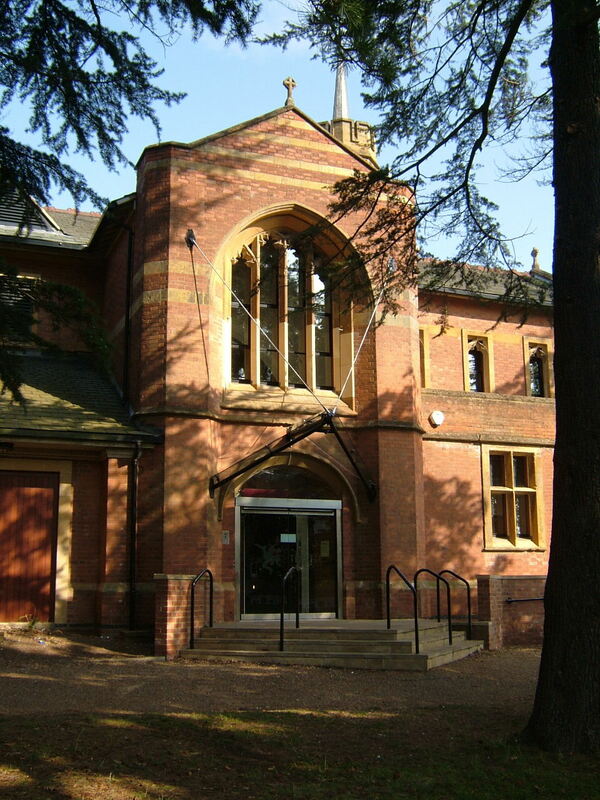 Not really, refer to our history – Closure came in 1995 with the majority of the buildings demolished soon afterwards. 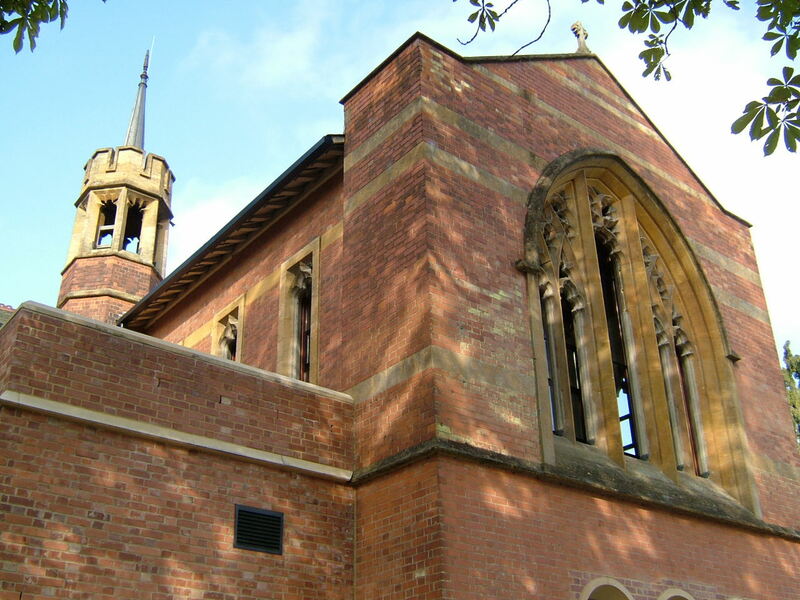 The long-disused chapel, former sick and infirm blocks, lodge cottage, steward’s residence and the majority of staff housing were retained. 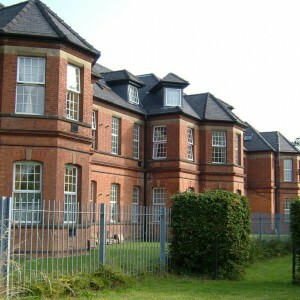 The administration block survived until at least 1998 but was replaced by a block of flats. 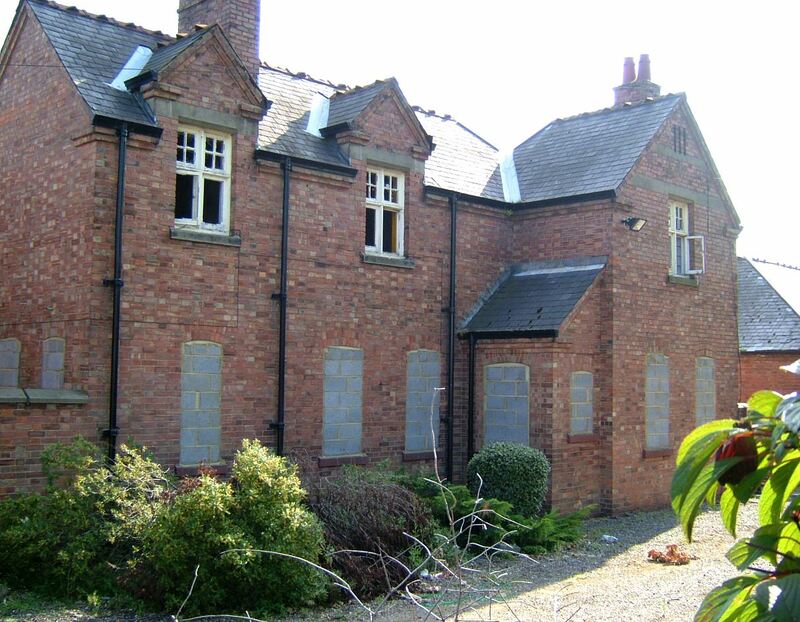 The remainder of the main site has been consumed by a sprawling housing development. Kirsteen, you’d need to head towards the south of the site at Cairns Close to see the majority of what is left. But there’s not much to it.